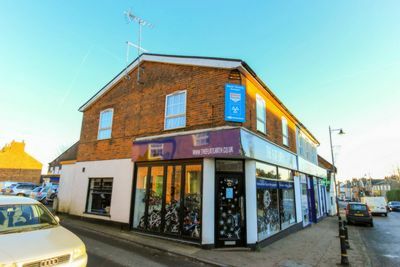 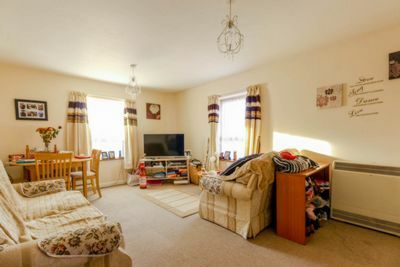 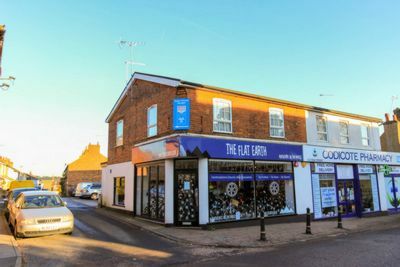 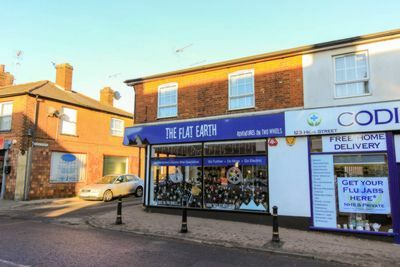 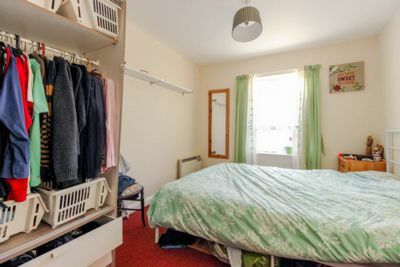 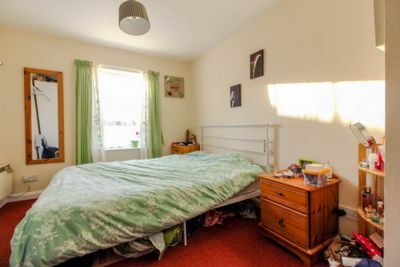 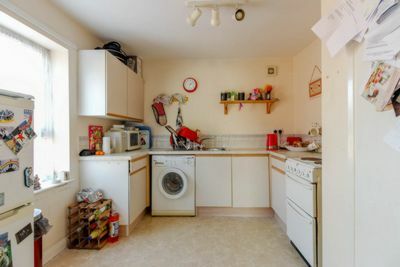 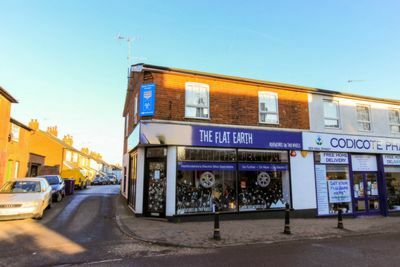 Unfunished flat conveniently situated in the High Street of this charming Village with all its amenties, school and bus services to both Hitchin, Welwyn and Welwyn Garden City. 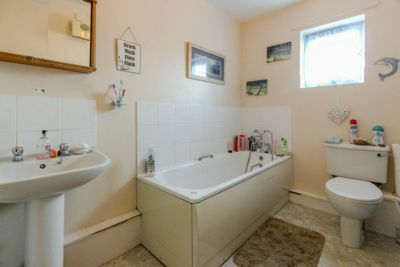 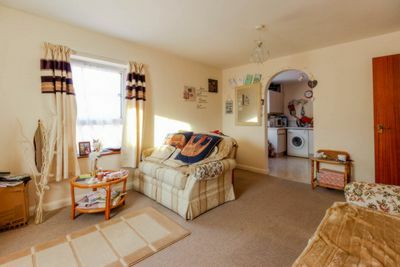 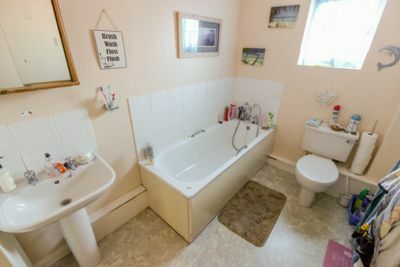 Nicely decorated throughout with double glazing and electric heating. 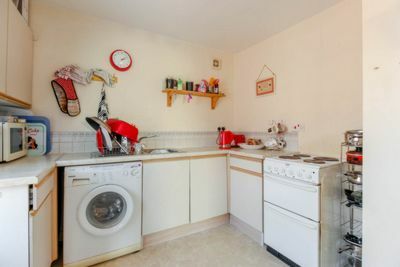 The flat comprises of a dual aspect lounge, good size kitchen, one bedroom and bathroom. 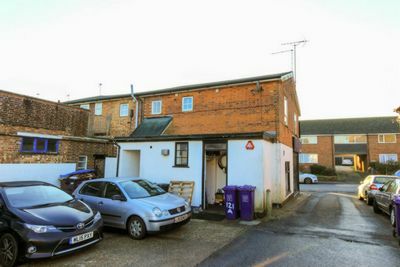 AVAILABLE FROM 19TH DECEMBER 2016.